25 – 27 May 2016, Cologne – Carbon Africa took part in the 13th edition of the Carbon Expo, the world’s largest professional event for on carbon trading and pricing around the globe. 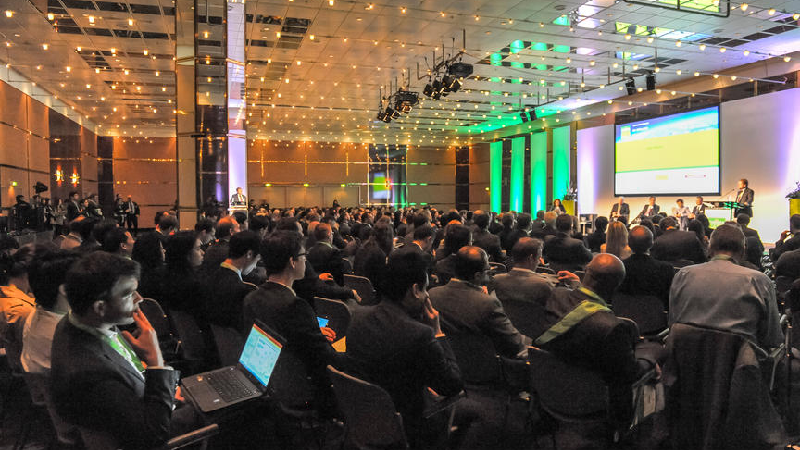 Coming after the historic United Nations Paris climate change agreement and in the lead up to the 2016 convention in Marrakesh, the three-day conference brought a renewed optimism and enthusiasm on the utilisation of carbon markets. The global and multi-sectoral fair featured a wide variety of speakers and participants from over 100 countries. It provided an excellent platform for businesses and countries to showcase and share experiences on their approaches and plans for mitigation actions within the framework of implementing the Paris agreement. Attention was centred on three main themes – emissions trading and carbon markets, carbon pricing and low carbon technology incentives. Topics of discussion were aimed at implementing carbon pricing to accelerate climate action and harnessing the power of markets to achieve global mitigation actions. Carbon Expo comes at the right time, ahead of Africa’s 8th edition of the African Carbon Forum, scheduled to take place in Rwanda from 28-30 June. The forum will bring together the continent’s governments, businesses and other key stakeholders in the climate sphere. Holding the African meeting in June enables it to immediately benefit from the experiences and lessons leant on the global platform at the Carbon Expo. Be sure to interact with Carbon Africa during the event as we share our experiences in the region.